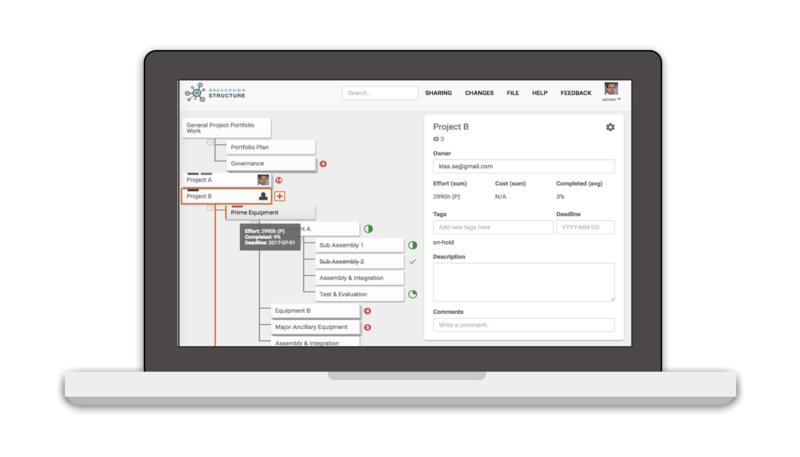 Breakdown Structure – Efficient project management simplified! Go from the whole to the details in an intuitive user interface. 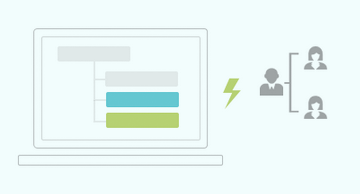 Invite others to collaborate in realtime. Delegate and track the progess. 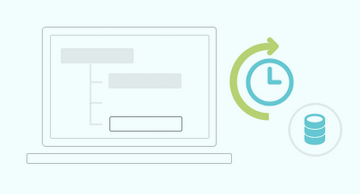 Integrate with other tools like MS Project, Trello and Excel to maximize efficiency. Think about how folders work on Macs or PCs. Folders enable you to structure and arrange files. Think how it would be if you could not use folders! In the same way a project needs to be divided up to create a similar structure. breakdownstructure.com is organized like an outliner, which makes it intuitive to work if you are familiar in making outlines in Microsoft Word. Some of the features are listed below, but many more are being developed to make this the best tool for breaking down projects. Sign up, and give feedback to influence the features! Whenever a node in the tree is updated, the update is immediately mirrored to all connected users. Breakdown Structure has intuitive locking mechanisms to support realtime editing without losing any data. It is optimized to ensure quick response times which makes it feel like you are sitting next to each others. 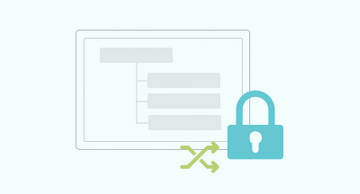 Breakdown Structure has advanced versioning that stores all changes you are making. This means you can revert to any previous version, so that you never have to worry that you will accidentally delete something. It also has the benefit that you can baseline versions and track changes since the baseline. 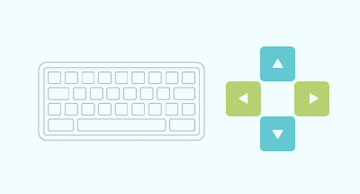 Breakdown Structure is built from the ground up to support intuitive keyboard navigation. You can move the selection, individual nodes, group nodes, edit and create new nodes just like you would create an outline in Microsoft Word. Confidentiality and Integrity of your data is important. All communication with our servers are encrypted. 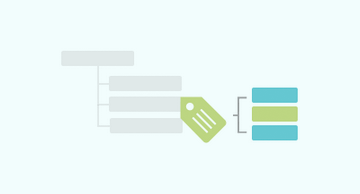 With tags, you can use your own way of structuring different aspects in the hierarchy. The effective filtering allows you to quickly display only the relevant nodes when you need them.